Talk Tuesday: I Just Want You To Know…! 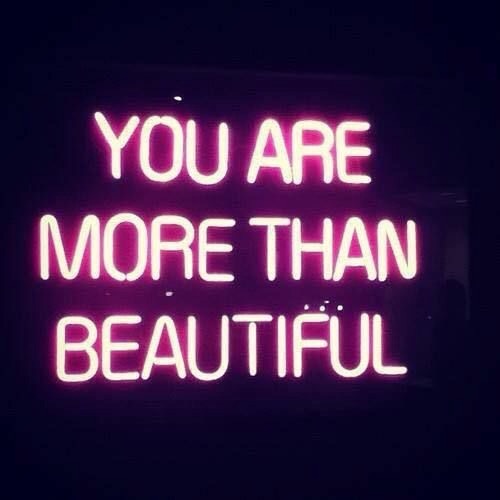 Although it may be hard to believe at times but the truth of the matter is…you are more than beautiful! « Red Carpet: The Oscars!